Taapsee Pannu Shines A Light On Desi Indie Labels For Mulk Promotions & We're So Proud! Bollywood promotions have become more than just about the film in recent times. With a barrage of stylists working to create curated promotion looks for celebs, fashion has become an integral part of the whole affair. 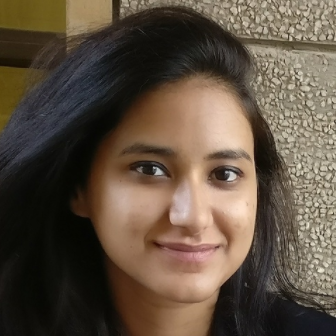 And while we love fabulous designs from popular Indian and International designers, Taapsee Pannu and her stylist Devki B took a different route with desi indie labels instead. Taapsee in a handwoven shibori patterned cotton dress paired with a silk trench coat accentuated by zari work, by Amrich designs. Directed by Anubhav Sinha, Mulk is the story of a Muslim family trying to reclaim its lost honour. Taking up the role of a lawyer, Taapsee wishes to tell strong and important stories in Indian theatres. Her promotion style is thus a reflection of that sentiment, we think! 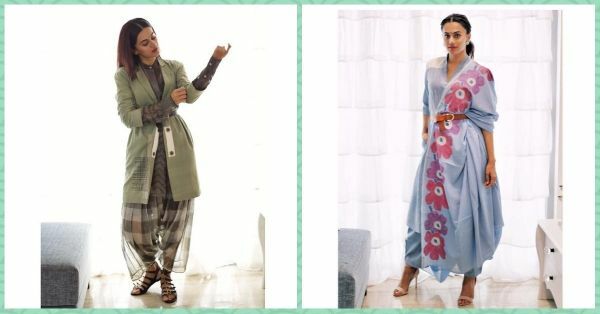 Taapsee in a handwoven khadi boyfriend blazer with hand block print details layered over a shibori khadi and Kota shirt and signature dhoti shalwar in Kota, by Urvashi Kaur. With Independence Day just around the corner, we bet Taapsee's Mulk promotional looks serve as a worthy outfit inspiration for your needs. The well thought out ensembles do not play safe with a regular saree or kurta but add contemporary elements only true fashionistas can appreciate! Taapsee in the Bini Dress and Trousers with Pippa saree draped over by Sreya Samanta label. Deeply rooted in Indian textiles and handicrafts, these looks are a true representation of some of the best artisans and seamstresses working in the country today. It is also refreshing to see them step up in the limelight! 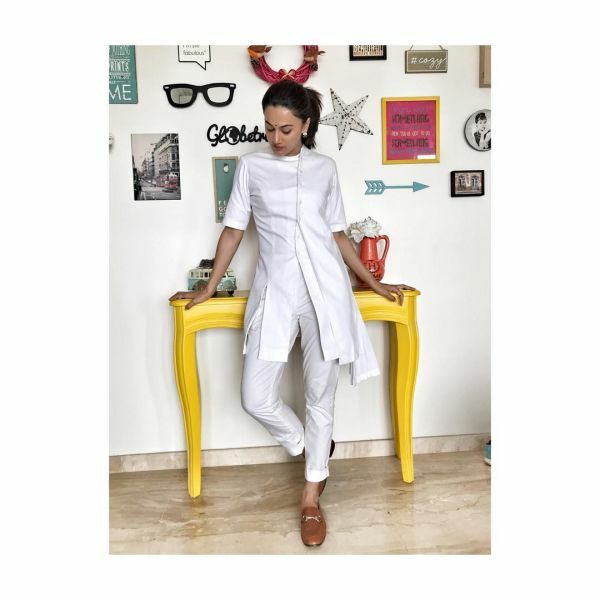 Taapsee in an asymmetrical buttoned top paired with tailored pants by Antar-Agni. The brand is known for adapting men style sharp tailoring to create feminine silhouettes for the modern woman. Taapsee is a handspun weaving stripper double layer floor length dress, paired with a wrap overlayer with an embroidery patch works by Tahweave. Here's hoping to see more indie labels to get their fair share of attention on popular platforms as well!